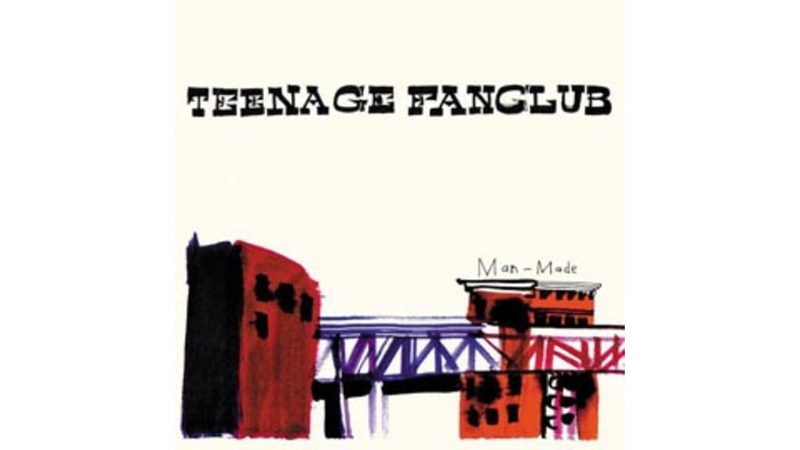 Teenage Fanclub’s specialty—recapturing the moods and textures of mid-’60s folk rock—has all the commercial appeal of the Charleston. So it will matter little to the world outside its cult that the veteran Scottish band is throwing some new wrinkles into the mix on its seventh album. Producing is Tortoise mastermind John McEntire (what, you expected them to hook up with The Matrix or Glen Ballard? ), who cranks up the drums to give the tracks some kick, keeping the arrangements spare so that nothing competes with the band’s sublime three-part harmonies. He also adds extended solo sections and treats the soloing guitars so radically that they sound downright otherworldly—“Time Stops,” for example, features what sounds like a theremin with a personality disorder. The band explores new turf on “Born Under a Good Sign,” an extended vamp quoting The Doors’ “Light My Fire” and The Byrds’ “Eight Miles High,” while “It’s All in My Mind” places what sounds like a just-discovered Gene Clark tune from 1966 over an insistent, thoroughly modern groove. Overall, the material is as hit-and-miss as on previous TFC records, but this is the liveliest disc the band has put out since Bandwagonesque in 1991.